Its’s a new year for new beginnings, new aspirations and new goals. It’s time to set yourself up for success! Set some goals then demolish them. 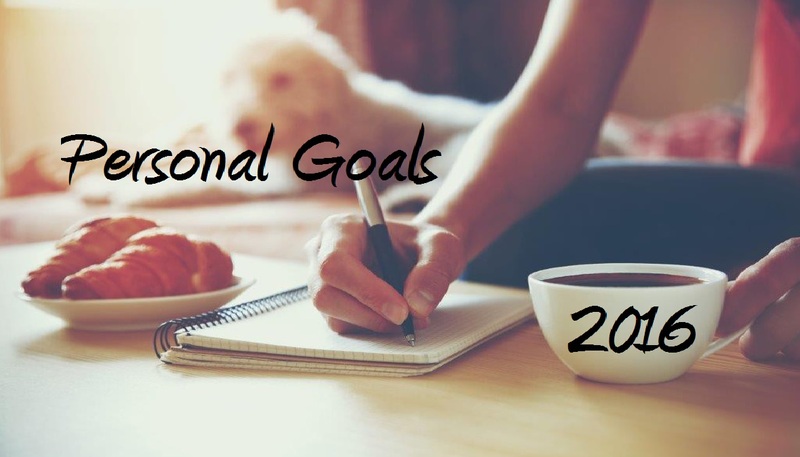 Instead of using this term “resolution” which is clearly overrated, let’s abide with the word “goal”. I feel the term “goal” gives a better mental and conscious perspective and can be taken more seriously. This word “resolution” creates a pre-notion of hype. Simply vocalizing that you going to, or have a “New Year’s Resolution” for this year or whatever year it may be, doesn’t solidifies the decision and determination in which it’s made. It’s a tiring old trend in which people jump in and out of so quickly. But on that note, I have created a list of personal goals I want to accomplish for the new year. A goal working toward to with a plan. No more wishing and dreaming. I am ready to make it a reality. My personal goals will also entail some business ones as well. Here are my goals for 2016. I have named most of my goals but there are more. lol I am determined to put myself to the test to accomplish them and I hope you are willing to do the same as well. Find something that inspires you and run with it . If it fuels you to wake up every morning, looking forward to it, then you are heading in the right direction.